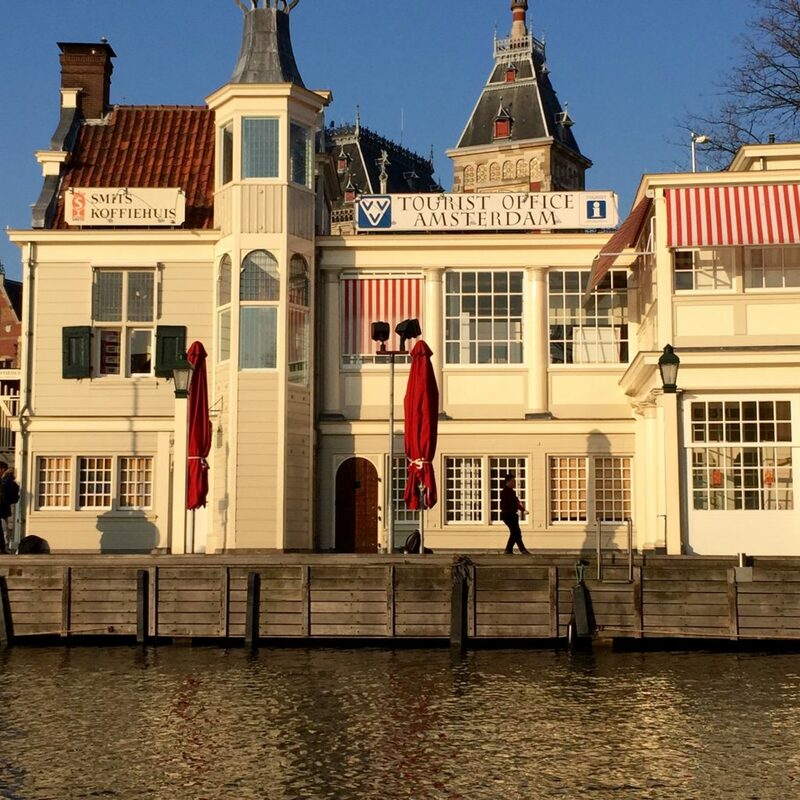 ISE 2019: KMB’s Favorite Amsterdam Spots | KMB Communications, Inc. The clock is ticking people! KMB has been coming to ISE in Amsterdam for years now, and we only have two more left in Amsterdam before the show moves to Barcelona in 2021. While we won’t miss the winter weather in Venice of the North, we will miss the food, drinks, and overall rockin’ good time to be had in this amazing city. So we’re taking the next two years to make sure we hit our fave spots, along with some new ones we’ve been longing to try. Allow us to recommend a few! Mayur Indian Restaurant – With food conceived by a New Delhi native Pramod Sharma (now helmed by his son), you know this food is authentic. 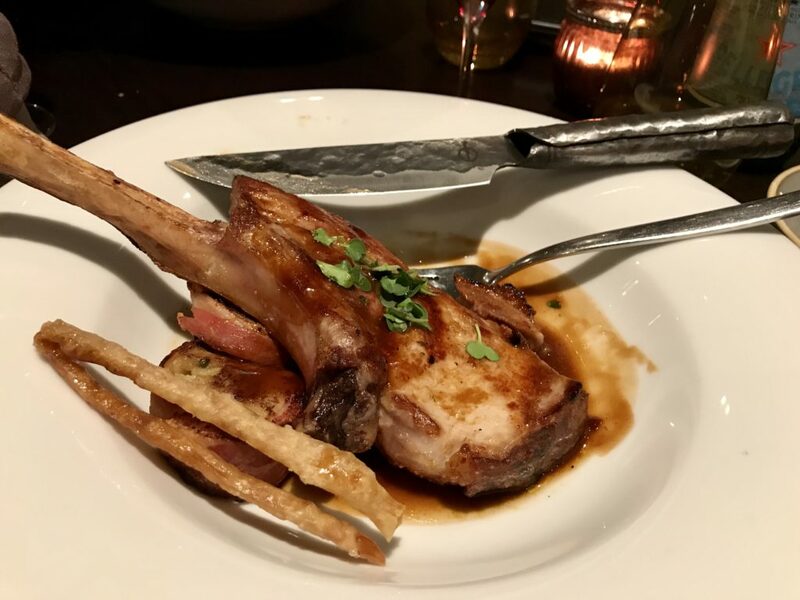 Authentic doesn’t always mean delicious, but Mayur does both exceptionally well and at a reasonable price with great service and personable staff. 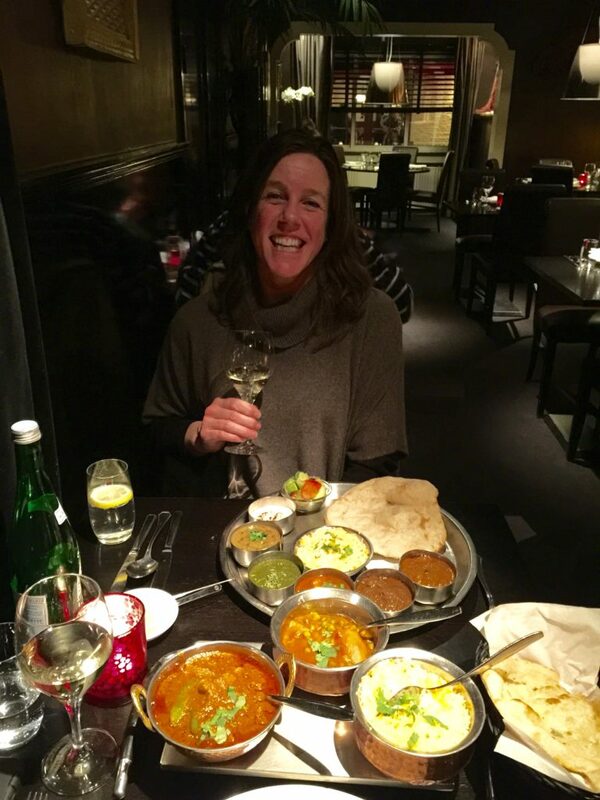 Traditional North-Indian dishes in a warm atmosphere make you feel like you are dining in someone’s home. Namaste ya’ll. 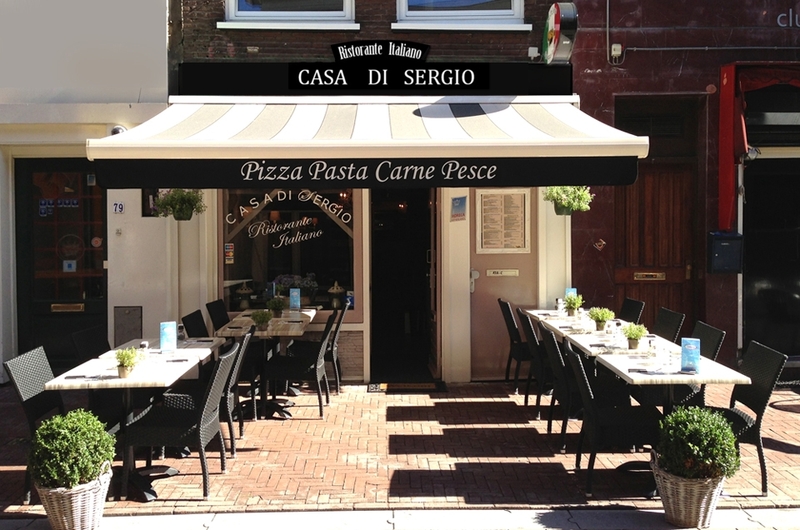 Casa de Sergio (Italian) – This is a cozy spot with Italian spirit on the Korte Leidsedwarsstraat near the Leidseplein in Amsterdam. You’ll find traditional Italian dishes like homemade Margherita pizza, Risotto ai funghi porcini, (yum! ), meat and fish, plus delish Italian desserts. All must be accented with a nice bottle of wine, of course. Midtown Grill – (Steakhouse)You know after a long day at the RAI you need a little red meat! 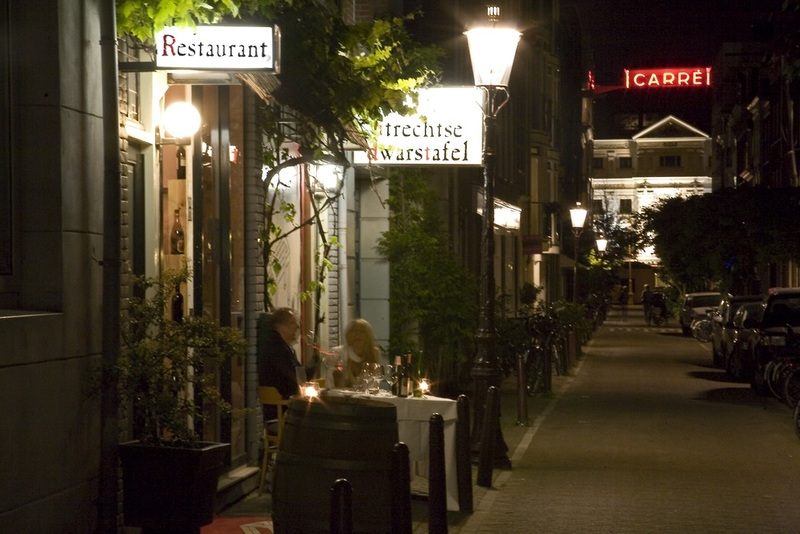 This steakhouse opened in 2010 and is now known as one of the best in Amsterdam. Add a meticulously curated wine list and craft cocktails and you’ve got a recipe for an unforgettable evening. Oriental City (Chinese) – As un-PC as its name may be these days, to KMB, Oriental City can do no wrong. 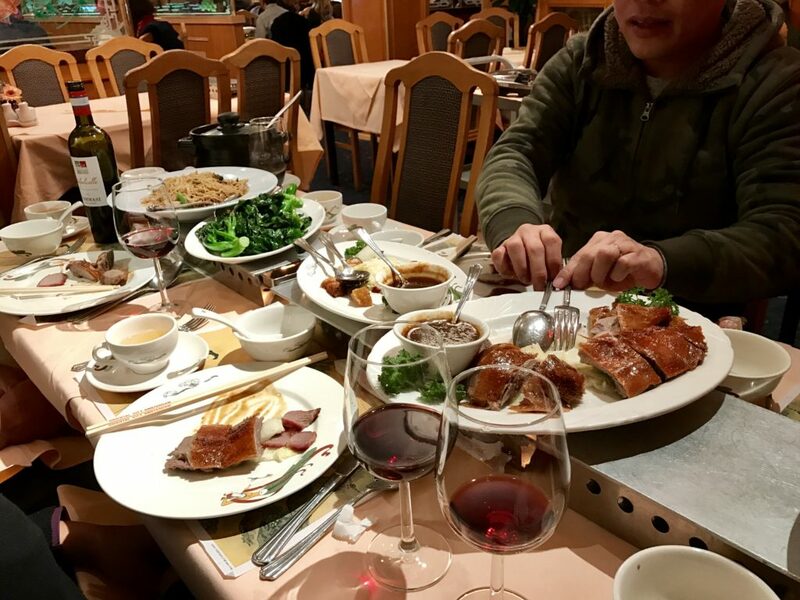 Near the Royal Palace, the red-light district, and Chinatown, the restaurant specializes in authentic Cantonese dishes with chefs hired from Hong Kong. Dimsums, roasted meats, and fresh seafood all totally TDF. Restaurant de Utrechtsedwarstafel – Though we’ve not been here yet, Mark Cichowski of the Tech & Business Summits (powered by CEDIA) claims it’s amazing, and by the look of the website, it is. 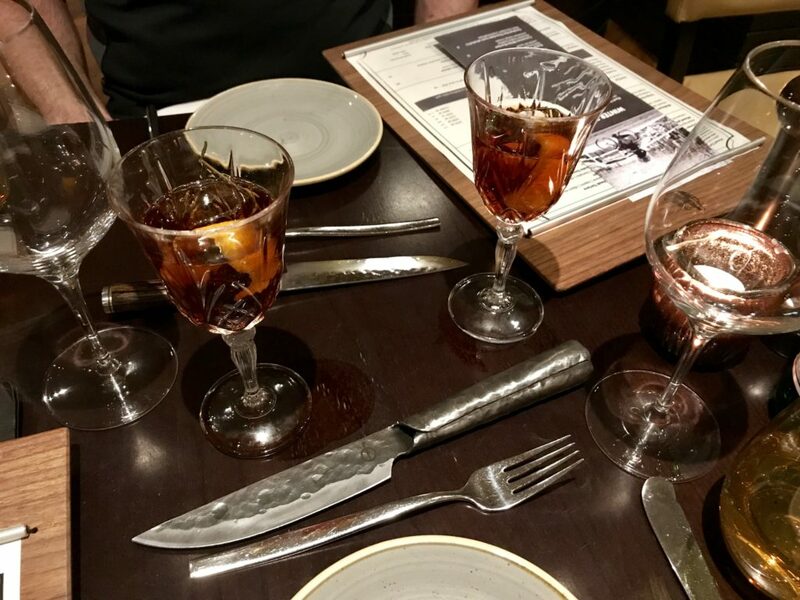 From what we can tell, the menu is based on seasonal produce and the traditions of French master chef Joel Robuchon, with a creative and authentic flare. Can’t wait to have dinner there Thursday, February 7! 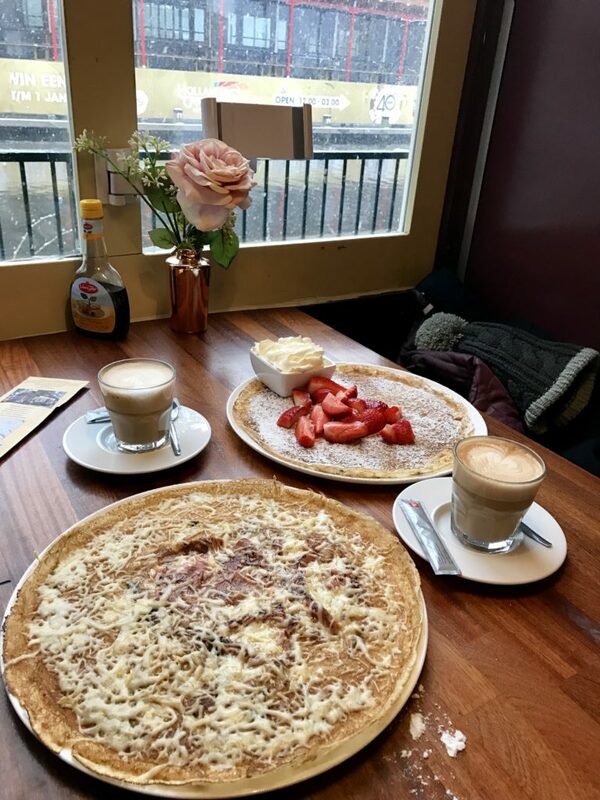 De Vier Pilaren (Best Pancakes) – You have no idea. These pancakes are so, so good. I mean, c’mon, a thin, European butter-and-powdered-sugar-topped circle of happiness? You can get savory ones as well. Either way, these babies make any trip to Amsterdam a little more special. FEBO – Walk up to the counter for fast treats like french fries and hamburgers, or get a Dutch snack out of the automated vending machines, like krokets, frikandellen (a sort of minced meat hot dog), and Kaassoufflés, which are basically cheese, wrapped in dough, and deep fried. Need we say more? Mike Blackman, friend and Executive Director of ISE himself, recommends Izikaya, so you know it must be the bee’s knees. 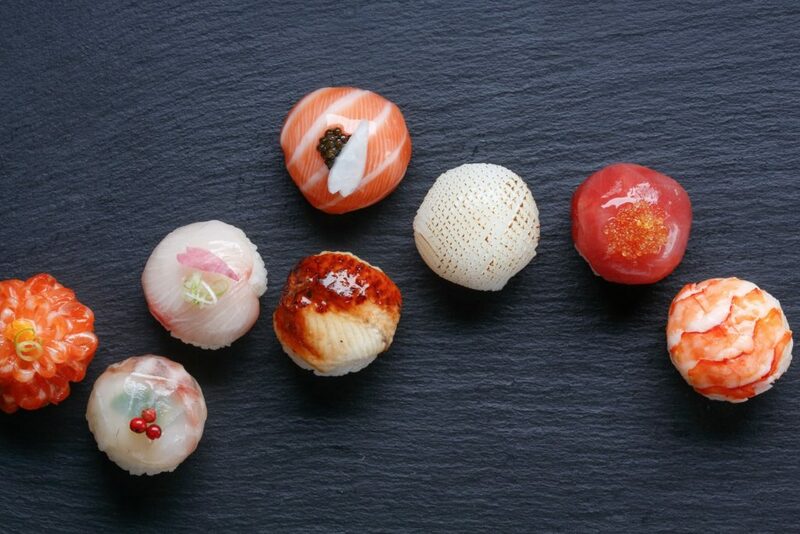 Just look how beautiful their sushi is to get an idea of the craft and care that goes into this culinary experience. Mike also recommends the Harbor Club, and while KMB has not been there, but the look of the wine cellar and funky art is enough for us to get our reservations on! Definitely a must-be for KMB. Orange Juice –Katye and John love the OJ in Amsterdam. Stop and get a juice at least once during your visit. After all the wear and tear of ISE, the Vitamin C immunity boost will do you good! Markets (Citywide) –On Saturdays, you’ll find large street markets peppered throughout Amsterdam. Tthere are many treasures to be found here. We like Albert Cuyp Markt, which runs through the middle of de Pijp, known for its 19th-Century architecture and culinary scene. Noordermarkt is really three markets in one. On the left side is Boerenmarkt farmers market, to the right, antiques, books, vintage clothing, jewelry, fairtrade bags, etc, and around the corner, Lindengrachtmarkt, one of the best food markets in the city. Nieumarkt still holds a daily market as well as an organic fare market on Saturdays, but we like to go there for the cafés and restaurants, too. On the must-try list is the Ijhallen, a gigantic (700 stalls!) monthly flea market filled with vintage bargains that, we hear, is very worthy of a day trip. Take a Canal Boat Tour – We never get tired of eating at KMB, but if you are looking for something to do during your time away from RAI outside of grub, you must do a canal cruise at least once in your life. 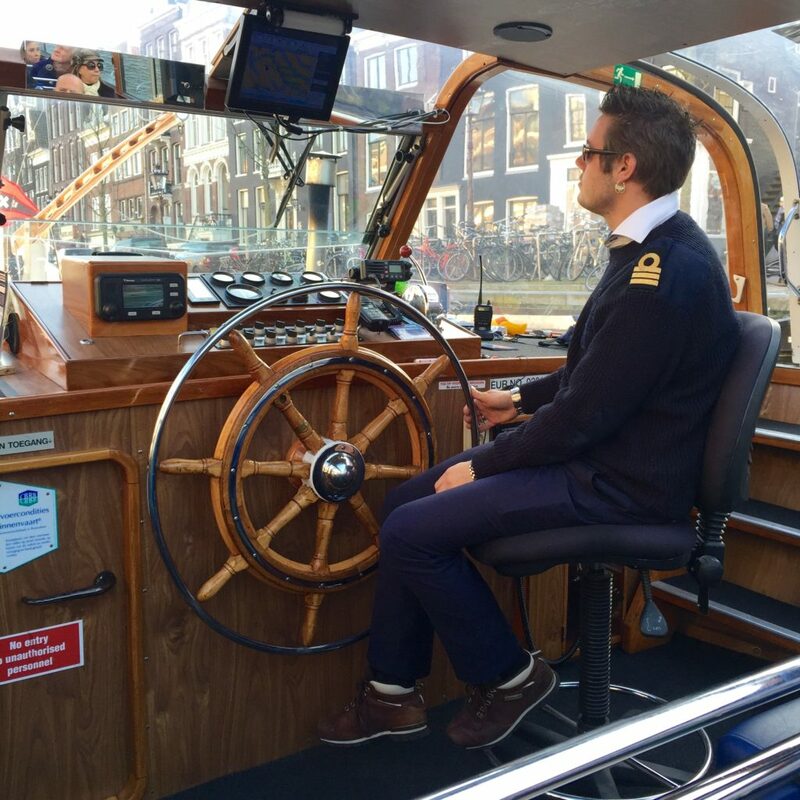 Amsterdam’s history is so deeply intertwined with the canals, it’s a great learning experience and also incredibly fun! The Anne Frank House – On July 6, 1942, the Frank family went into hiding in the building at Prinsengracht 263 in Amsterdam. You can visit it here and learn her story through quotes, photos, and videos in an authentic and subdued environment. Definitely an experience. Rijkmuseum – Located in Amsterdam’s Museum Square, the Rijksmuseum is renowned for its world-class Dutch masterpieces that illustrate the story of The Netherlands, with highlights like Vermeer’s “Milkmaid,” Van Gogh’s self-portrait, and Rembrandt’s “The Night Watch.” Get a little culture shot while you are here and see some true masterpieces! Of course, there are many other museums worth checking out, if you’ve got the time…. 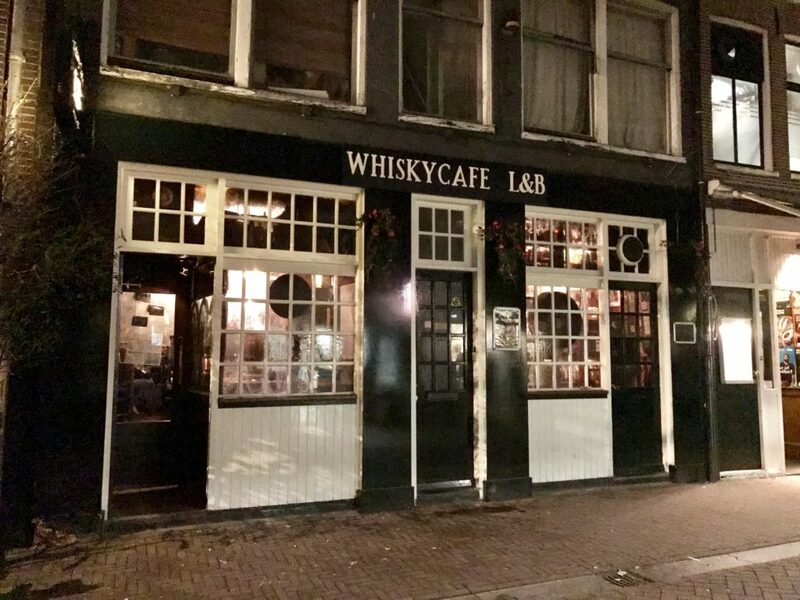 L&B Whiskey Cafe – This smooth whiskey bar has a collection of more than 2100 whiskeys! Scottish malt whiskeys, Irish, American, Canadian, and Japanese bottlings are all on the list, as well as 100 bottles from all European corners. Single malt, blend, bourbon, cask strength, single cask—all types, sizes, ripening and ages can be tasted here. Bartenders will advise you if you get lost and are also up to snuff on all the new bottlings that haven’t made the menu yet. Craft Brew – If you’re in the mood for a cold beer instead, former client and friend Mike Maniscalco recommends these spots for a craft brew! 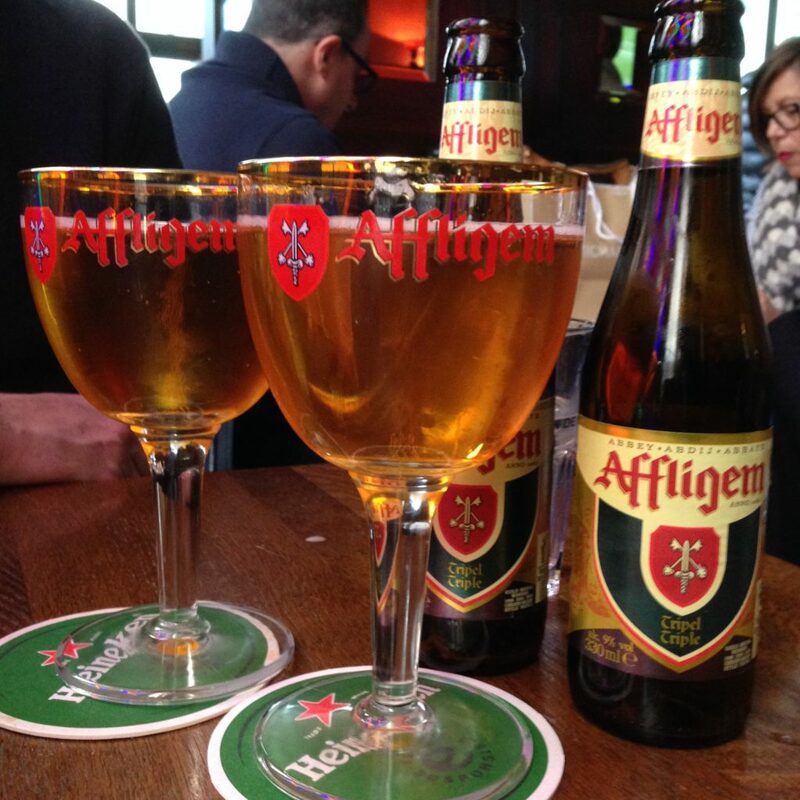 You won’t find Heinekin or Amstel on this list. 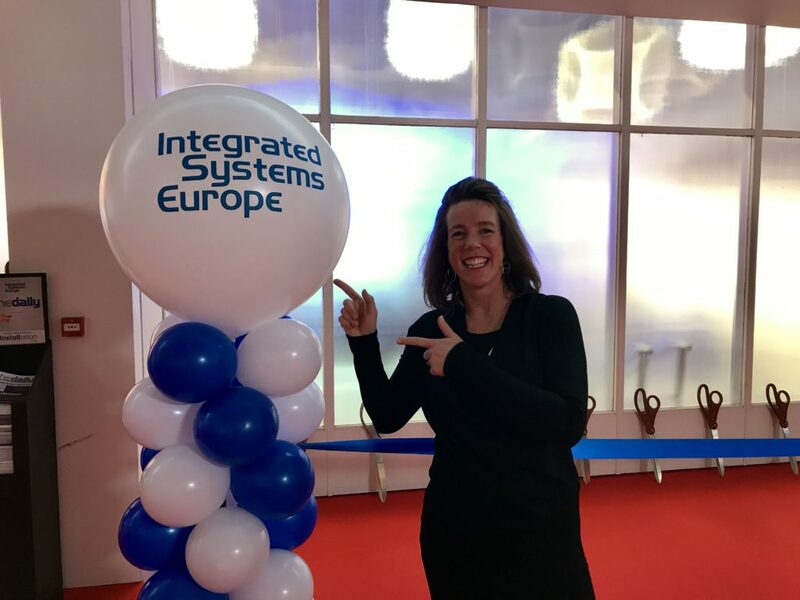 We hope to see you at ISE 2019! In the meantime, follow along with us before, during and after ISE by liking us on Facebook!